When working with the Terex TSR50 Skid Steer or Terex TSR60 Skid Steer, one of the key things you need to watch is tires. These small machines have enough power that they try to overwork themselves which causes a lot of stress on the only thing making contact, the tires. 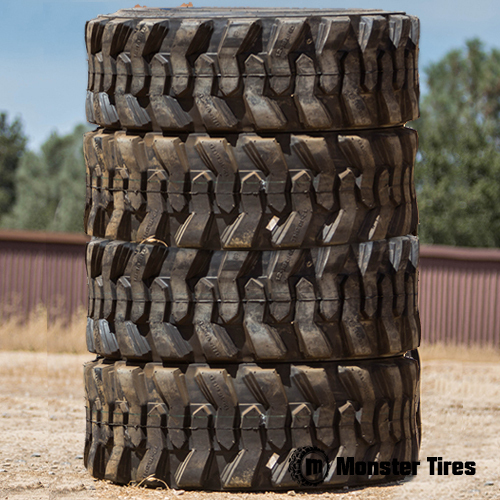 Monster Tires knows that some machines will go through tires quicker than others, that’s why Monster Tires only carries the longest lasting and hardest working tires in the industry for the best prices available anywhere on the market.